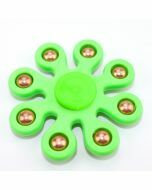 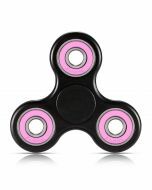 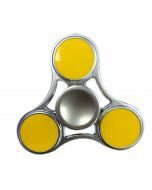 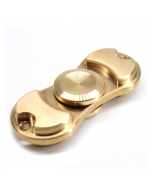 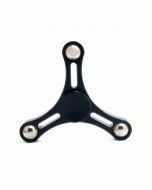 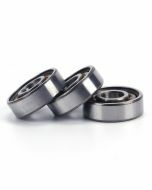 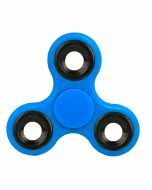 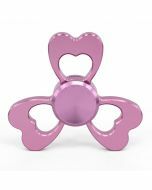 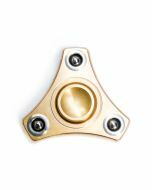 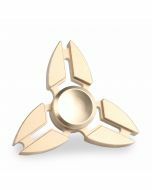 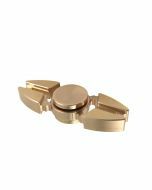 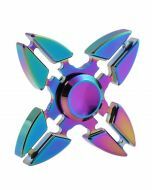 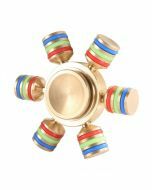 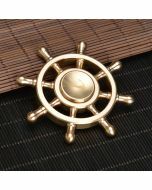 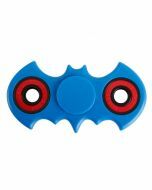 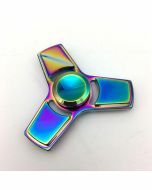 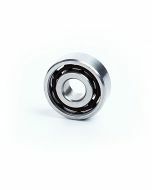 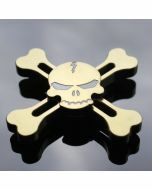 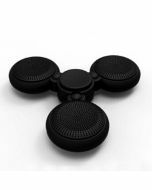 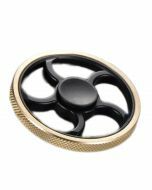 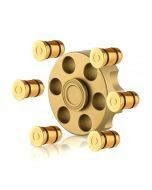 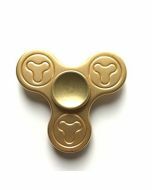 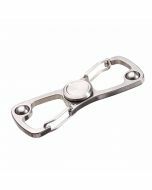 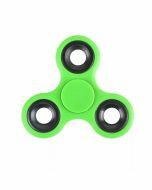 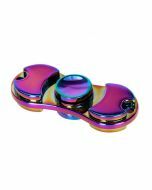 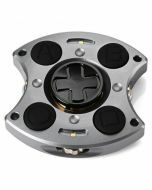 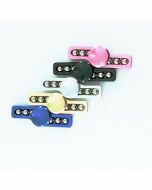 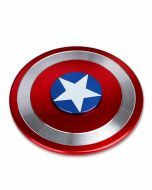 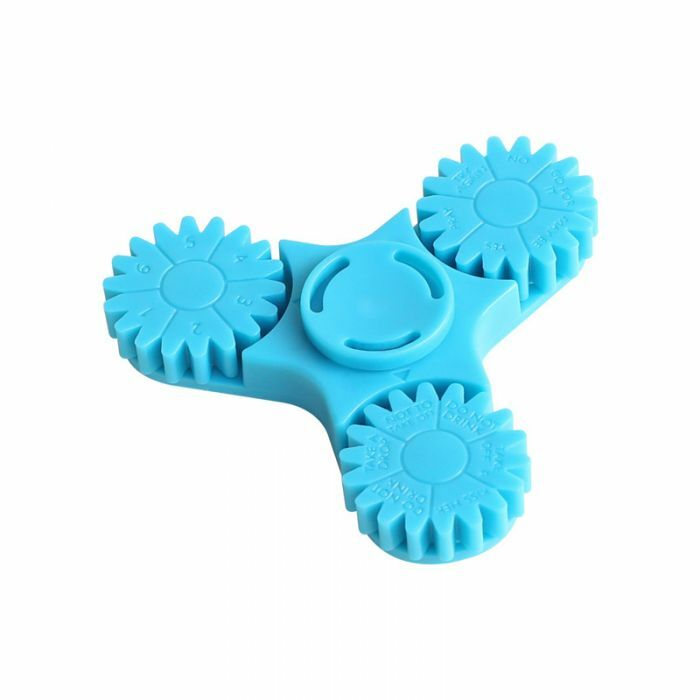 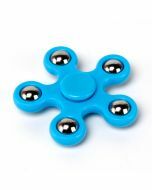 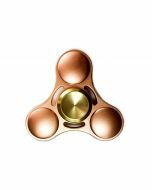 Finger Spinner(also called Fidget Spinner or Fingertip gyro)used to be made of stainless steel, brass, titanium, zinc alloy, plastic, or aluminum, etc. 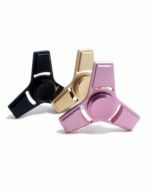 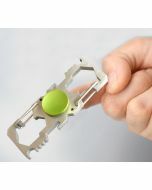 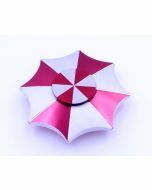 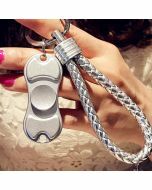 It is a kind of useful and affordable small gadgets very hot in Europe and the United States market, and it comes popular in more and more countries. 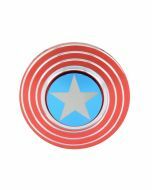 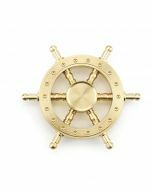 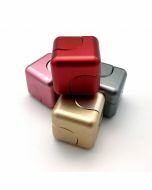 These are perfect pocket pieces for people wanting something small,simple,discrete and fun-also effective for focus,stress relief and deep thought. 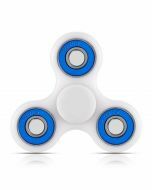 Many people think that this product can help them quit smoking, ADHD, obsessive-compulsive disorder, anxiety, post-traumatic stress disorder, insomnia or meditation.